I think there’s something magical about making your own herbal remedies. Whether you are making a delicious cream for your face, some rose petal brandy to add to your Brandy Alexander (it’s delicious by the way!) or an ointment to help weary, sore joints; making your own remedies is fun and can be made for a fraction of the price of buying a similar product. It’s sustainable, especially if you’re making your creams from the plants growing in your backyard, and you know exactly what has gone into the product. I think that if we are going to put something on our skin, we may as well make sure it’s helpful. 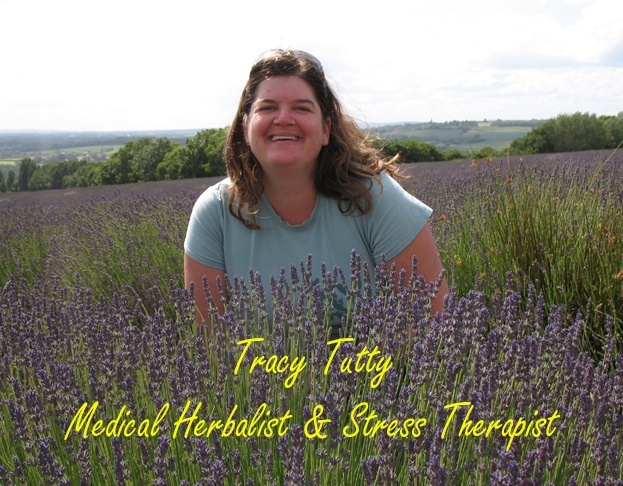 The purpose of this website is to provide you with the information you need to make your own herbal remedies safely. Just because something is natural, doesn’t mean it’s safe. I include recipes that I use so you know that when you’re making them that they’ve turned out successfully at least once! Imagine if you woke up one morning and you were feeling a bit poorly, say you had a sore throat. Wouldn’t it be wonderful if you could go into your garden and pick the combination of herbs that would support you best in that moment to heal yourself. Or you could go to your cupboard or fridge and assemble the ingredients to make something healing. Or imagine if you had something more serious to contend with and you were able to assemble your own care team who were specialists in their field. Imagine if you could choose from doctors, consultants, herbalists, nutritionists, osteopaths and each one could advise you based on their specialist field of knowledge. And together they all supported you in choosing the healing journey that was right for you. And that you could determine what that healing would mean for you. Wouldn’t that be great? Once upon a time, we knew how to heal the everyday stuff. Mothers would teach their children which plants could be used for what, how to recognise them and the best remedy for working with that plant. A lot of this information is no longer passed from generation to generation. If my vision of our future speaks to you, or you find that you yearn to be part of the great remembering, or you just want to get to know the plants that are growing in your neighbourhood better; welcome! I would love to connect with you.